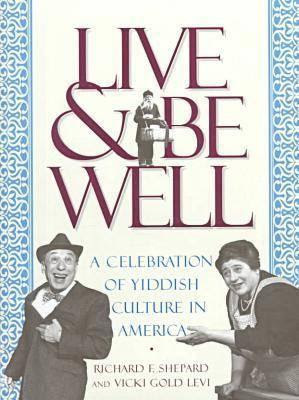 There's so much Yiddish culture for you to enjoy this Fall! 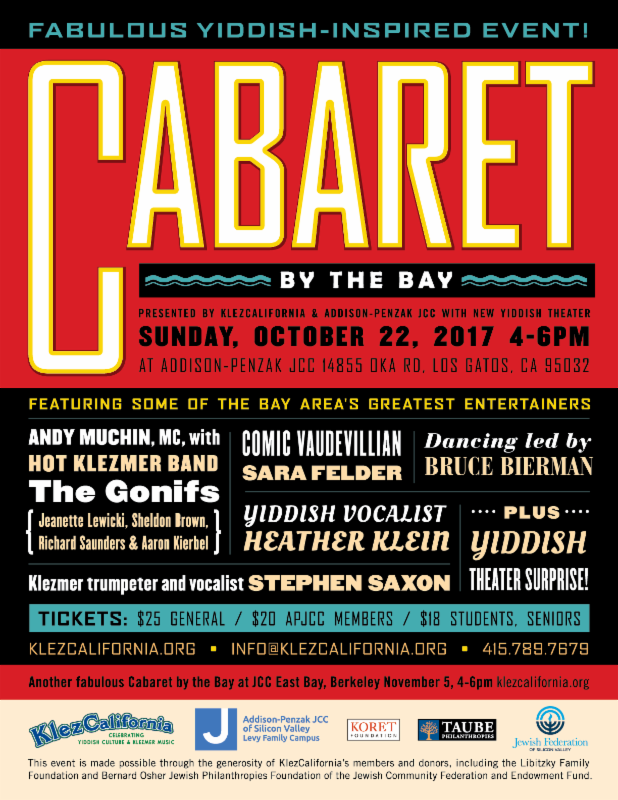 KlezCalifornia's three major events are two Cabarets by the Bay (Los Gatos and Berkeley), and our first-ever course on Yiddish culture through Lehrhaus Judaica. 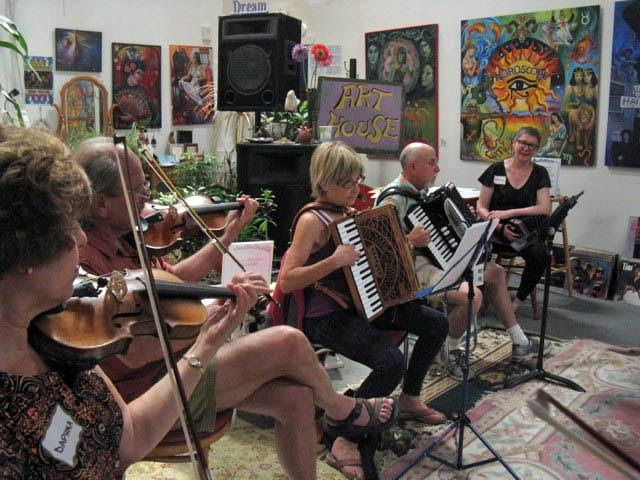 Plus numerous klezmer workshops and fascinating lectures! See all the details below! Our warmest wishes to you for Sukes and Simkhes Toyreh! 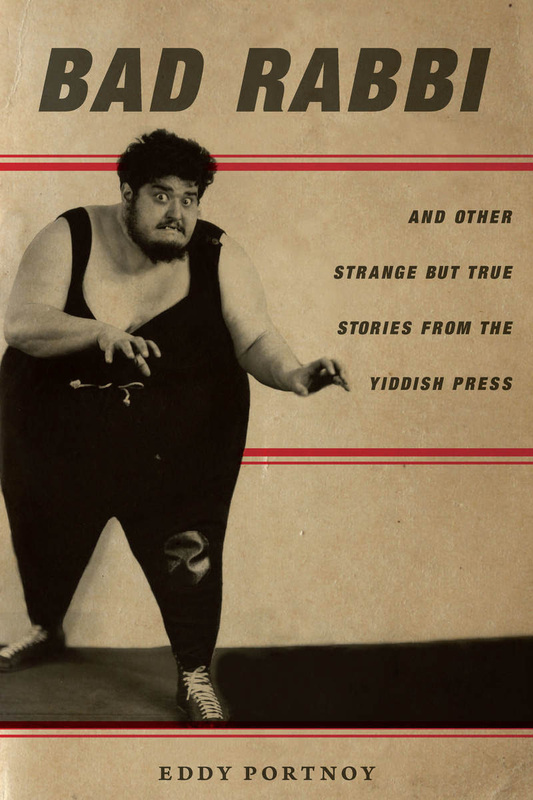 and other strange but true stories from the Yiddish press"
This book exposes the seamy underbelly of pre-World War II New York and Warsaw, the two major centers of Yiddish culture in the late nineteenth and early twentieth centuries. Meet drunks, thieves, murderers, wrestlers, poets, and beauty queens whose misadventures were plucked from the pages of the Yiddish papers. Book sales and signing to follow. Please bring a plated nosh ready to serve. · Velkher talant hostu oder velkher talant volstu gevolt hobn? · Vi azoy kenen mir farbesern di velt? To register, contact 415.789.7679 or [email protected] with your name, instrument, and which workshop(s) you will attend. Registration: $25 sliding scale ($5 - $25, whatever you can pay) for participants. Pay on site with cash or check. Refreshments included. Listeners welcome; donation requested. Images of 2017-07-16 workshop in Berkeley led by Jeanette Lewicki, by Judy Kunofsky, improved by Jim Rebhan. Thursdays, October 19 & 26, and November 2 & 9, 7 - 8:30pm. No Yiddish knowledge required, although it doesn't hurt! The Gonifs, Sara Felder, Heather Klein, Stephen Saxon! Dancing led by Bruce Bierman! Andy Muchin, MC! Check out the details and/or purchase tickets now! 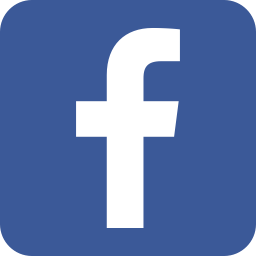 Many people are familiar with the Forverts, the Yiddish daily newspaper from New York that served Ashkenazi Jewish immigrants beginning in 1897. Less well-known is La America, a Ladino weekly newspaper published in New York 1910 - 1925 for Sephardi Jewish immigrants. Both journals assisted their readers in adapting to their new country. 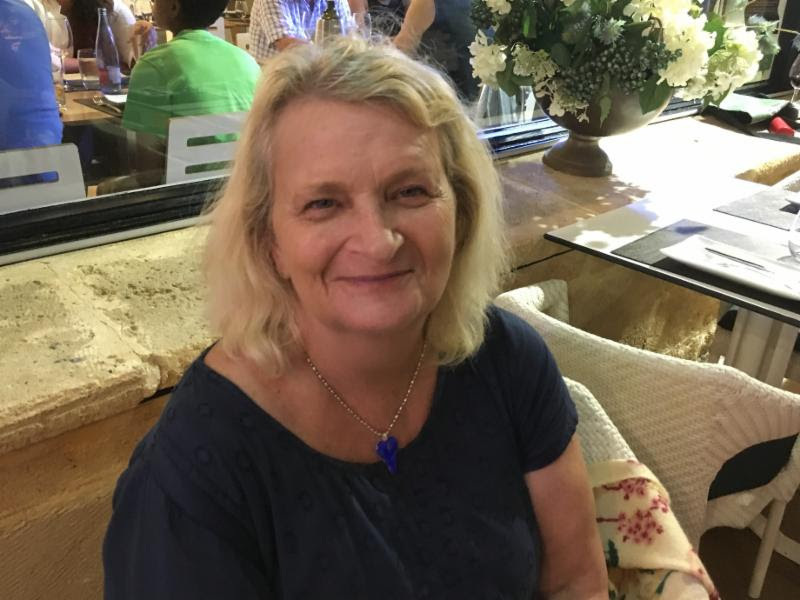 In this multi-media presentation, Julie Scolnik will examine the published advertisements, many illustrated and with lengthy text, that appeared in the two newspapers. Which products and services did they advertise? How did the advertisements in the two publications compare? Were the ads directed to one Jewish community or two? Classes begin August, September, or October. Sign up now! An immigrant's journey is told using ordinary items from one family. This exhibit showcases everyday themes: food, Jewish living, weddings, school, business and fashion. These materials transform the universal story into a family story. Traditional and contemporary songs in Hebrew, Yiddish, Ladino, and English, arranged for two, three, and four parts. A Chanukah program this season, with traditional and contemporary seasonal songs in Hebrew, Yiddish, Ladino, and English, in four-part harmony. Eddy Portnoy reads from "Bad Rabbi and other strange but true stories from the Yiddish press"
Look at a variety of clips and shorts that demonstrate some of the ways immigrant Jews were represented in films of the silent era, ranging from admiring portraits to prejudiced caricatures. Free with minimum $5 purchase! 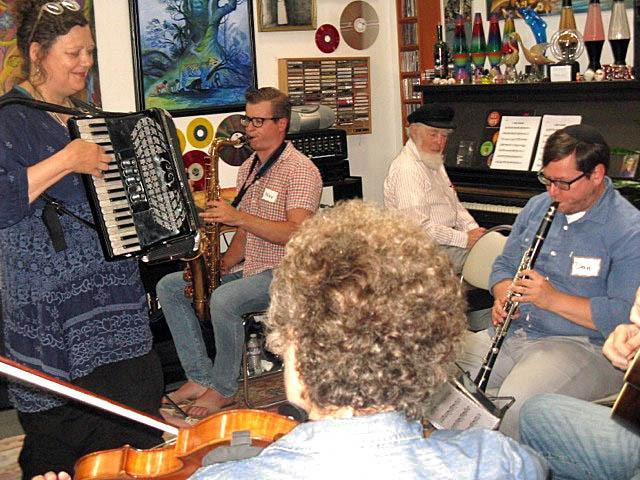 returns once again with a six-day gathering in Manhattan of klezmer music, Yiddish culture, song & folk dance, theater, lectures, language, workshops, performances, visual arts, and film, with affordable programs for adults, kids and teens! To receive a 10% discount on 6-day registrations, enter code "YNY10" when registering online. 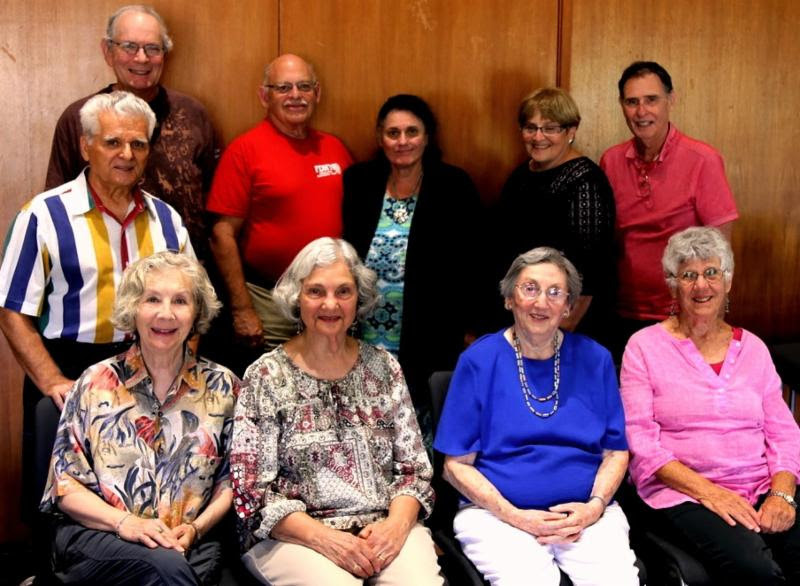 Yiddish Book Center online course "The World of Yiddish Theater,"
taught by Debra Caplan, October 16 - November 12.
, with Rukhl Schaechter and Eve Jochnowitz. in Yiddish with English subtitles. 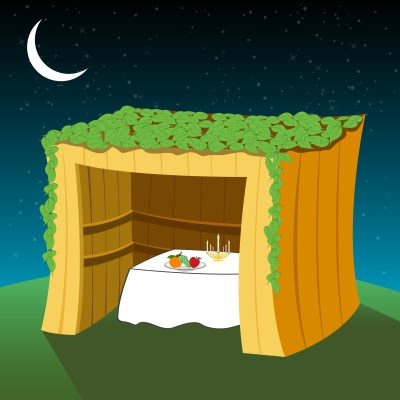 in Yiddish, with video from "Fiddler on the Roof." He was an honorable person - according to his gravestone. Seating available on a first-come, first served basis. 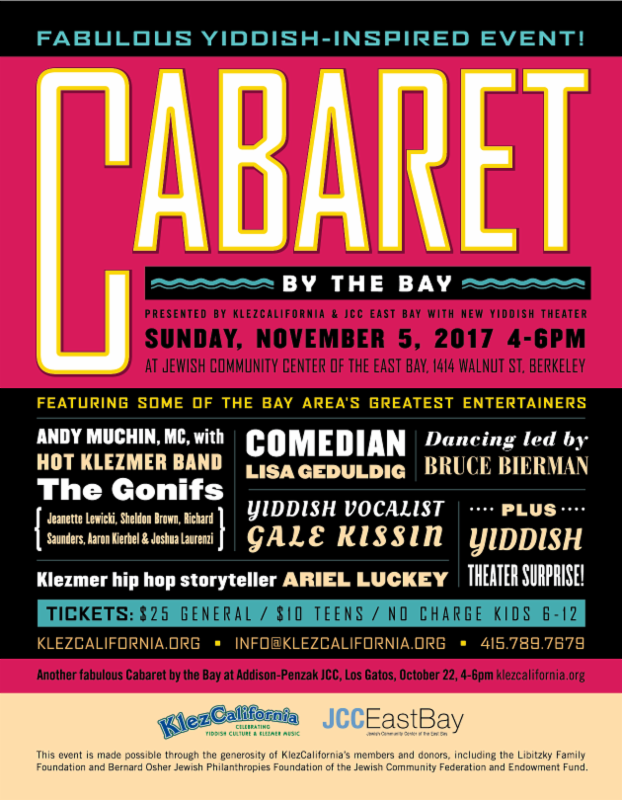 the Broadway show based on Sholem Asch's play "God of Vengeance"
For Bay Area and on-line Yiddish-related events, people, and places (including on-line), check out KlezCalifornia's website here!